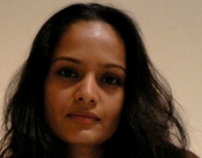 Priya is a psychiatrist-turned-filmmaker. She travels and works between New York, London and Mumbai and is fascinated by the complex psychological and spiritual underpinnings of the human experience. She also teaches yoga and meditation.